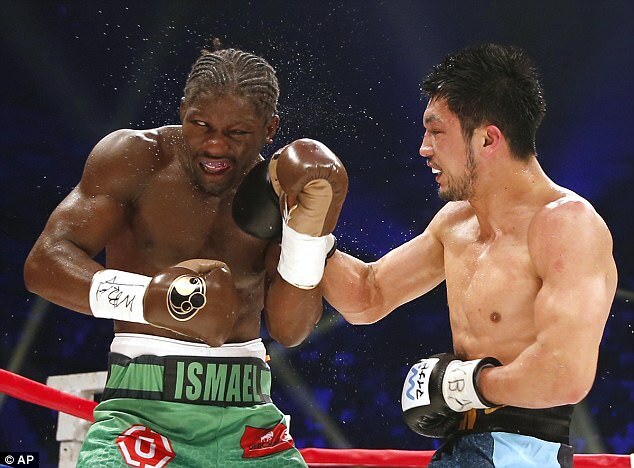 The World Boxing Association (WBA) has ordered a rematch of the middleweight world title fight between Hassan N’Dam and Ryota Murata after a contentious decision-awarded victory to the Frenchman in Tokyo on Saturday. 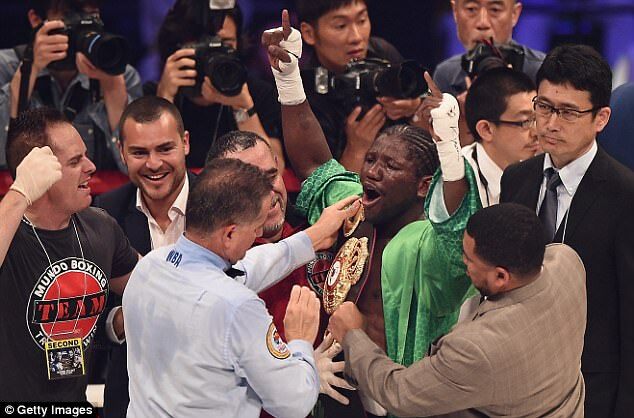 Cameroon-born N’Dam was sent to the canvas in the fourth round after being caught by a powerful right cross and seemed to be in survival mode for the rest of the contest but two of the three judges gave the win to the 33-year-old. 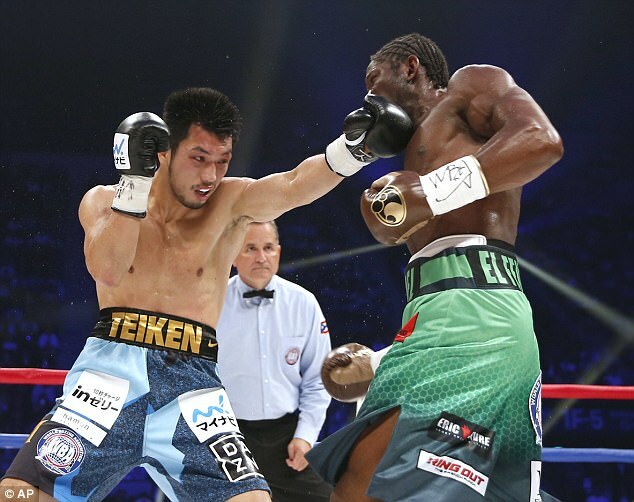 ‘After judging the bout, my scorecard is 117-110 for Murata,’ WBA president Gilberto Jesus Mendoza said in a statement. 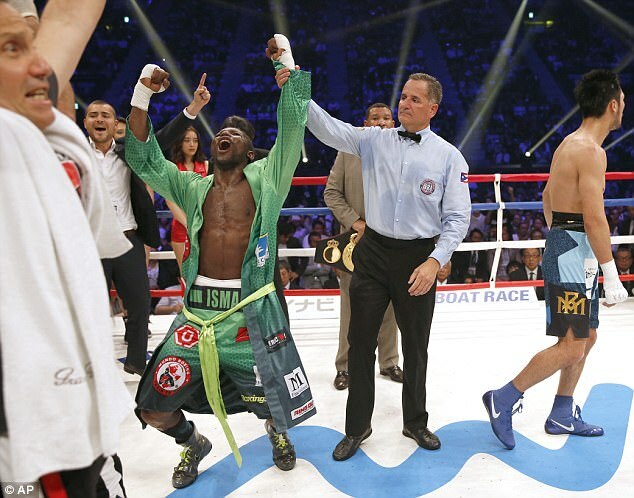 ‘First of all, let me apologise to Ryota Murata, Teiken Promotions and all Japanese boxing fans. ‘There are no words to repair the damage… I will demand the Championships Committee to order a direct rematch.